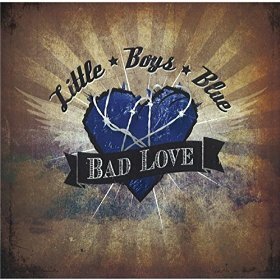 I just received the newest release, Bad Love, from Little Boys Blue and it's quite entertaining. Opening with Bad Love, JD Taylor leads off with powerful vocals and harp work. Steve Patterson, on lead guitar, lays in a nice guitar solo backed by Alex Taylor on guitar, Mark Brooks on drums, Dave Mallard on bass and Dave Thomas on keys, leading to a real nice harp solo from Taylor. Jump blues, She Put Me Down is solid with Thomas on B3 and really giving a wide open table to Taylor for strong harp work. Patterson shows his quick hand on guitar followed by a nice run by Thomas on B3 and back to Taylor who takes it home. Excellent! R&B track, Treat Me Like You Used To, has a solid radio feel with a nice hook and balanced backing vocals from Dave Mallard, Lindsay Patterson, Kimberlie Helton and Josh Smith. Horn work from Ralph Thomas on sax, Chuck McGill on sax and David Kyles on trumpet punches up the track. Southern funk rock track, Death Letter Blues shows strong influence by Duane Allman with rich slide riffs from Patterson and Skynyrd with attitude. Taylor's harp work and vocals just work perfectly on this track delivering hot and tight. Super nice! 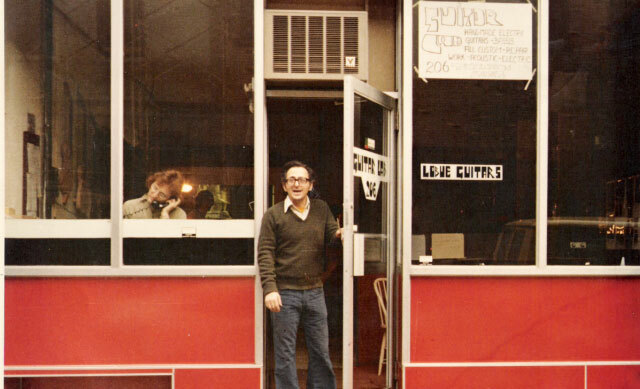 Ballad, Forget These Blues has a Dickie Betts kind of feel with a gospel twist. I really like Thomas' B3 work on this track giving it weight and emotion. More primitive based blues roots on Howling At Your Door, show the band's versatility. With richly woven harp, guitar and slide, bass, drums and keys, this track is modern blues they way it should sound. Cajun Girl has a light feel and rich guitar tones. With vocal duet and piano rhythm under the harp melody, this track rocks. Another R&B style track, You and I, has a strong hook and with it's horn backing and underlying slide work, it's one of my favorites on the release. With it's opening harp riff, Go Back Home let's you know you're in for a great blues number. Taylor gets great juice from his harp, backed by tight horns. On this slower blues number, Patterson gets the chance to really dig in on guitar and set up some of the nicest guitar riffs on the release. Followed by Taylor on harp this track sails. Excellent! Shuffle track, Ain't No Use In Cryin', opens with harp calls and quickly sets a cool resonant harp and B3 riff. Taylor on lead vocal and Patterson on lead guitar set a nice pace and Thomas sets the B3 in nicely. Particularly nice drum riffs by Brooks on this track stand out for a tight number. 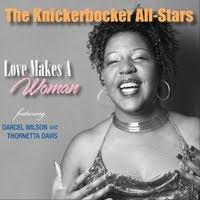 Wrapping the release is Muddy Waters' Can't Be Satisfied with Taylor on vocal and Patterson on acoustic slide and Brooks on drums. 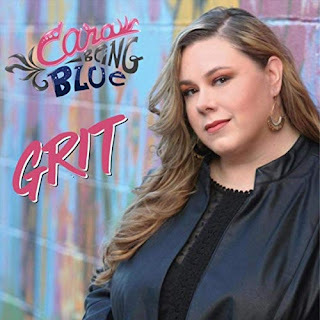 A bright harp solo follows the melody of the track bringing it full circle and connecting the track back to traditional blues.